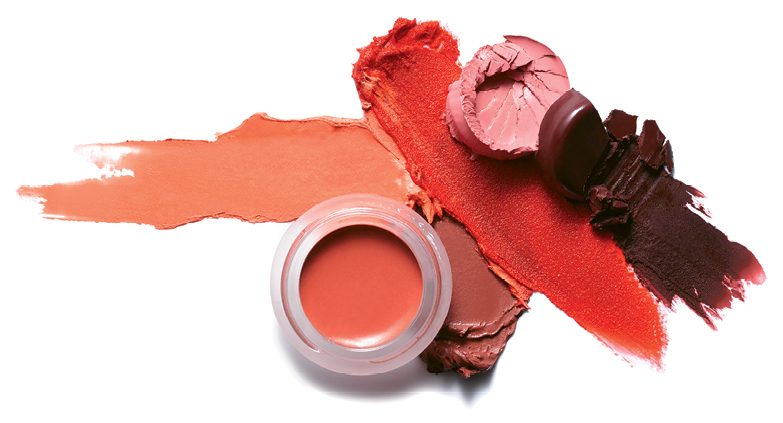 Q What’s new for RMS Beauty this season? A We recently launched the Ethereal Collection, consisting of two new eye polishes; a “Lip2Cheek” called “Paradise;” and a lip shine, “Trance.” I also introduced the new Vintage Cake Liner, but the biggest thing, which we have been anticipating for years, is the Wild With Desire series of lipsticks. I am totally in love with these—they have a rich color payoff and wear longer on the lips. Q Have any organic hair-care tips? 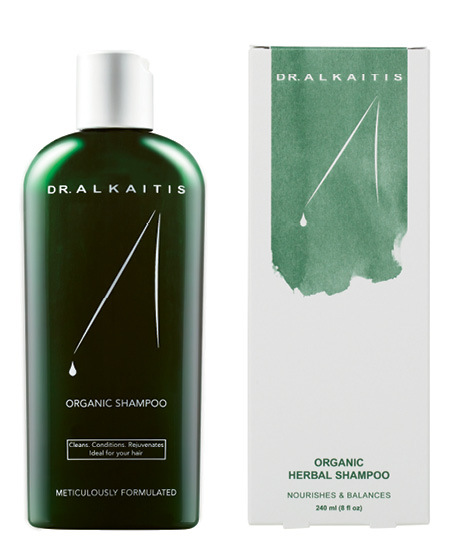 A I have very thin hair, so I really like Dr. Alkaitis Organic Shampoo—it is gentle and doesn’t make my hair look greasy. Q How do you spend your off-hours in Charleston? A I have a good friend with a boat, and we cruise around the islands. 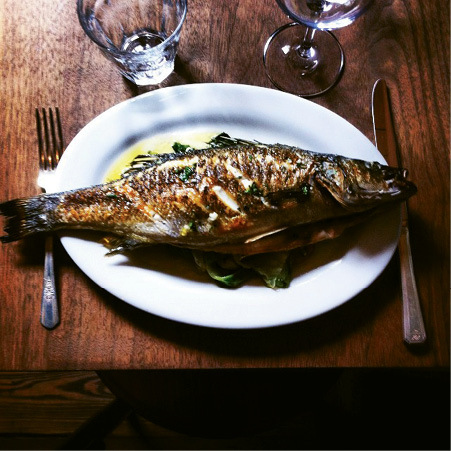 I also like walking around, enjoying the houses and stores, and I love eating—one of my favorite places is Chez Nous [below]. Q Tell us your winter-wardrobe must-have. 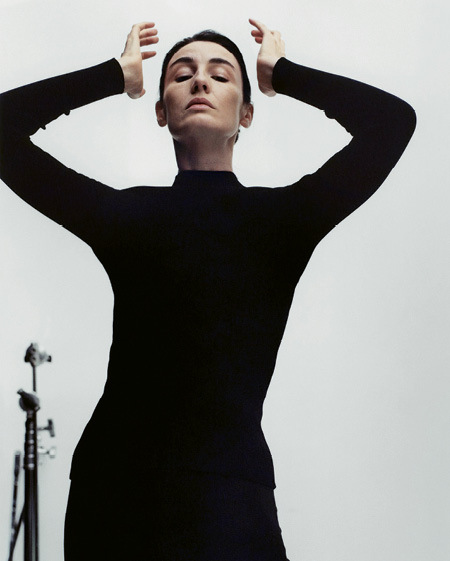 A Black cashmere sweaters; one of my favorites is by The Row [below]. Q What do you consider your most necessary indulgence? Q Which cold-weather garment do you look forward to wearing? A My Céline coat. It wraps beautifully so I can carry my little Frankie, a teacup Yorkie, around in it. She gets cold easily because she is five pounds of love.